Drone-delivered parcel IS the future. you will not need to make any scientific studies about it. it saves money for Amazon, DHL, Hermes and co that exploit and poorly pay and treat their employees. Alphabet – the new company behind Google – 110 Billion USD turnover in 2017. Will it’s aim be to make the world better for everyone? Or fall back into self-destructive power-money-greed-mode? 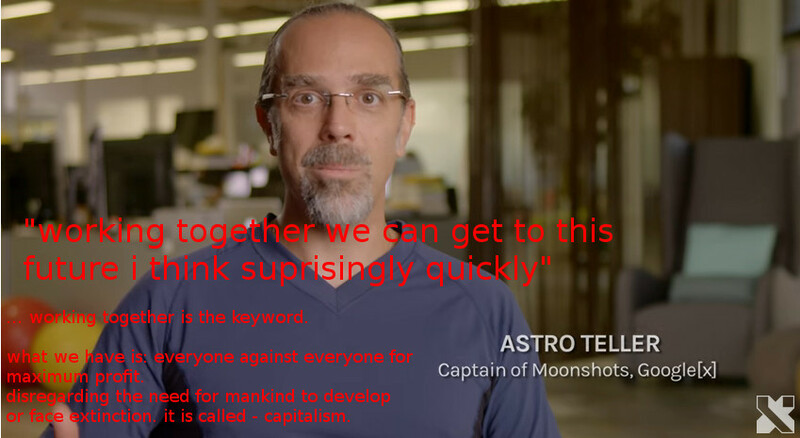 That is the fundamental design flaw in capitalism – it does not ask for “together” “meaning” or “human development” driving mankind closer every day towards extinction.